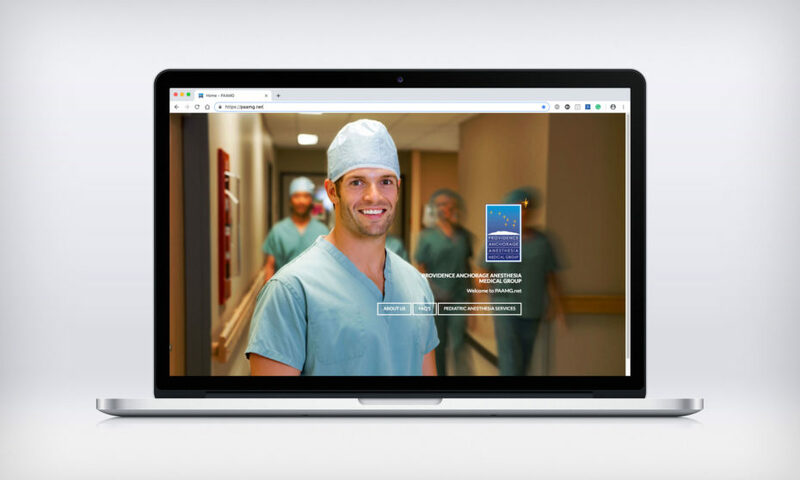 Providence Anchorage Anesthesia Website - Red Carrot Design, Inc.
Providence Anchorage Anesthesia Medical Group is a team of highly trained and qualified physicians with training and expertise in anesthesia sub-specialties, such as pediatrics, cardiovascular, and pain therapy. Our Solution: Designed and developed a modern responsive website with fresh content that is easy to use and navigate. The updated site is mobile and search engine friendly and viewable from smartphones, tablets, and desktop devices. The website also incorporated an interactive FAQ and Pediatric content for patients to learn more about PAAMG’s anesthesia services.